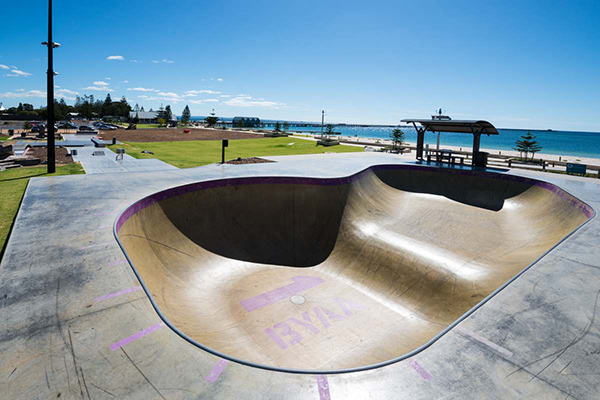 Renowned for being one of Western Australia's top tourism towns, Busselton is a vibrant city at the gateway to the southwest region. 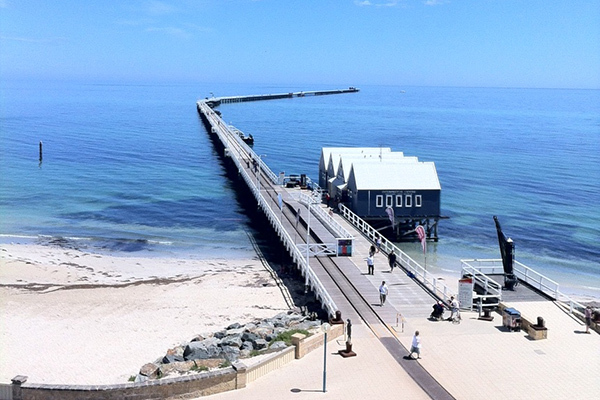 With the jetty as its focal point, the Busselton waterfront is brimming with beach front cafes, bars and children's play grounds. 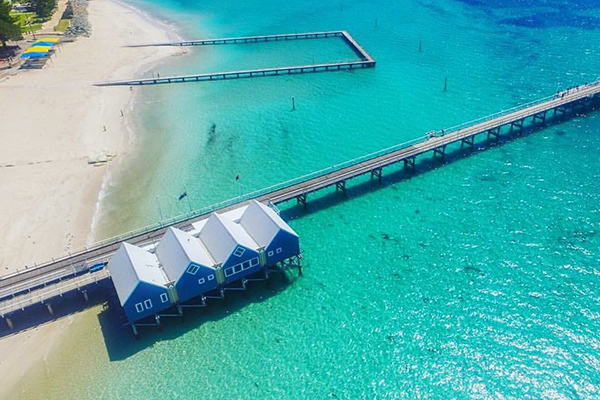 If you are interested in history the busselton jetty will amaze you. The 140 year old jetty is the longest wooden jetty in the world stetching almost 2km out to sea. At the end of the jetty there is an underwater Observatory which descends 8 metres below the waters surface offering the oppurtunity to view more than 300 individual marine species in their natural habitat. 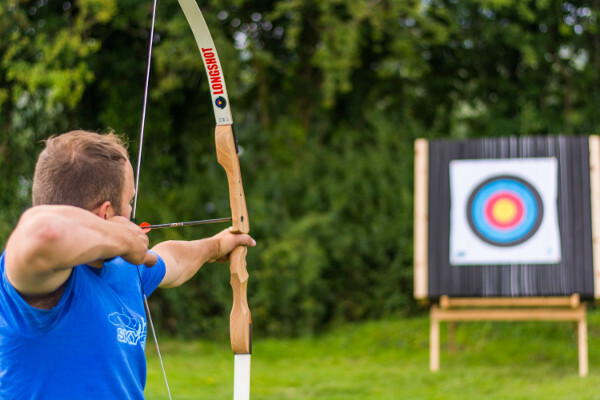 If you fancy a bit of shopping the city offers a wide range of fashion boutiques and gift shops. The bustling main street boasts fantastic alfresco dining so you can sample the best Margaret River wines the region has to offer. 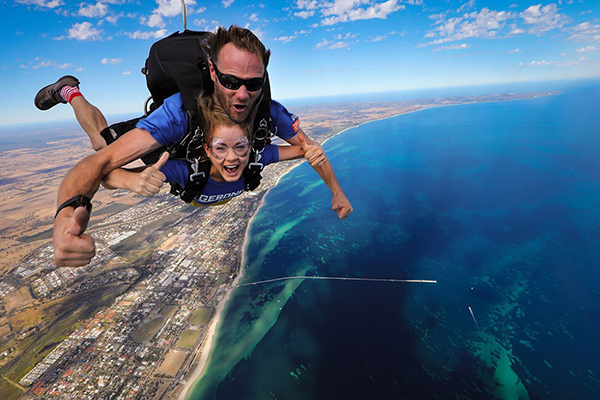 Busselton has a calendar full of exciting events from festivals to triathlons so there is never a dull moment. 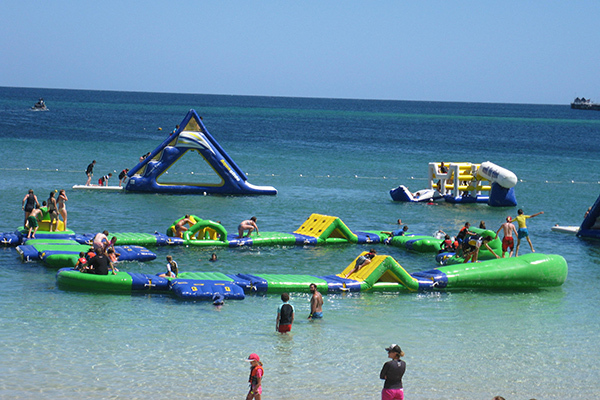 Busselton is the perfect place for a family friendly get away in the southwest region. 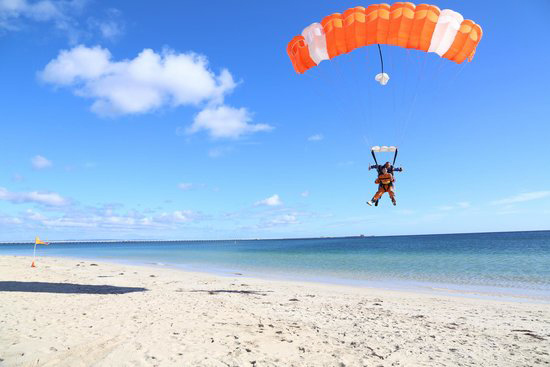 Below our our Busselton holiday homes. You can filter these on the right. 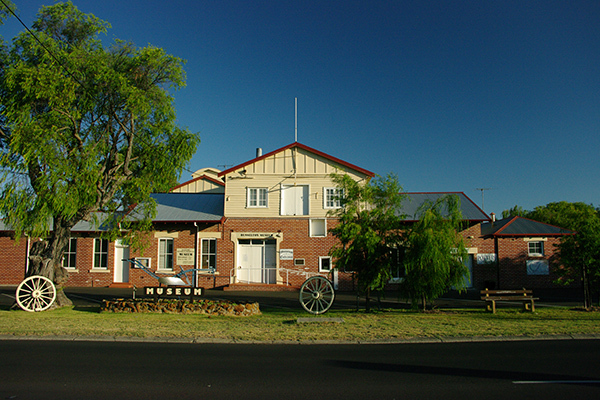 If you aren’t looking for a place specifically in Busselton, be sure to search all locations. 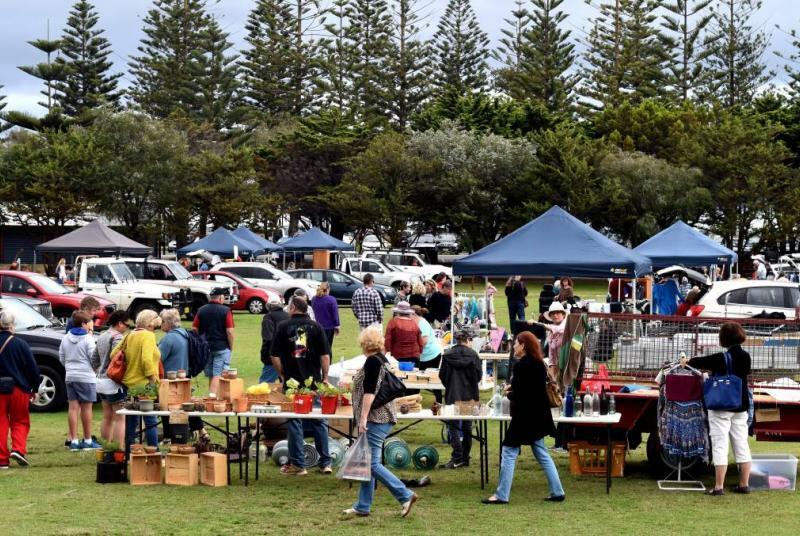 Can't find somewhere in Busselton? 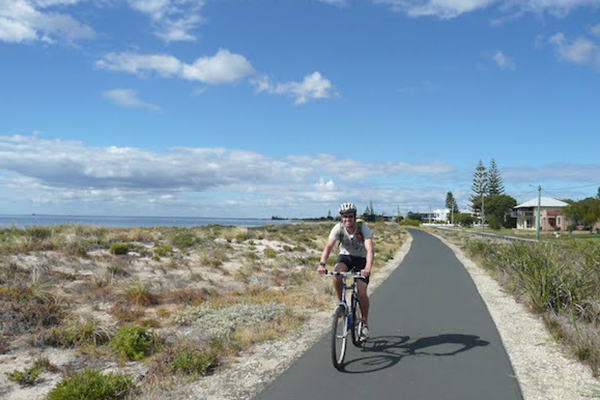 We couldn't find any properties in Busselton that match your criteria. Either change the filter above or search other locations.